Dj CUTMAN Stickers Now Available! 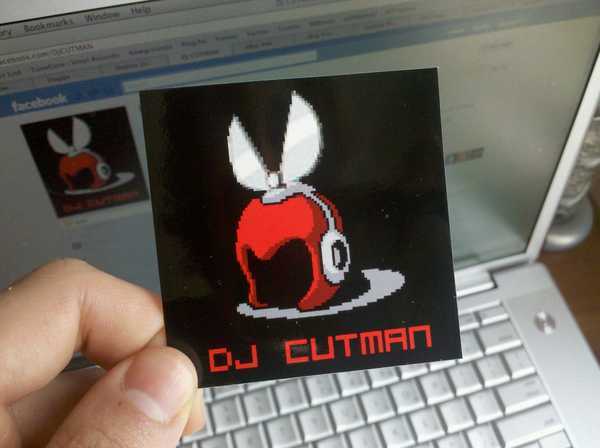 Dj CUTMAN is now offering Stickers through the ever growing DjCUTMAN.com. Stickers are available for free or donation, either helps support the artist! Grab some today! Dr.Wily’s Dirty Dubstep Halloween Bootleg Mix. The mix is as intense it sounds, 40 earpounding minutes of bass warbles and soaring leads to blow your speakers through the roof and off the grid. Download for free on Soundcloud.